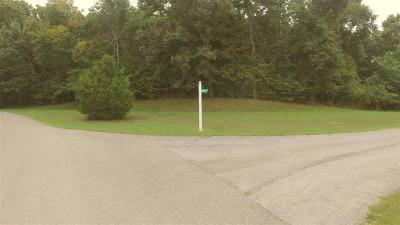 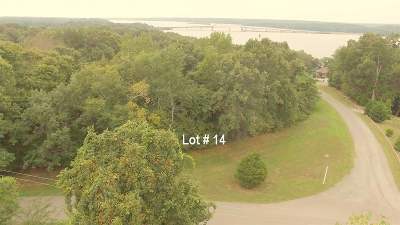 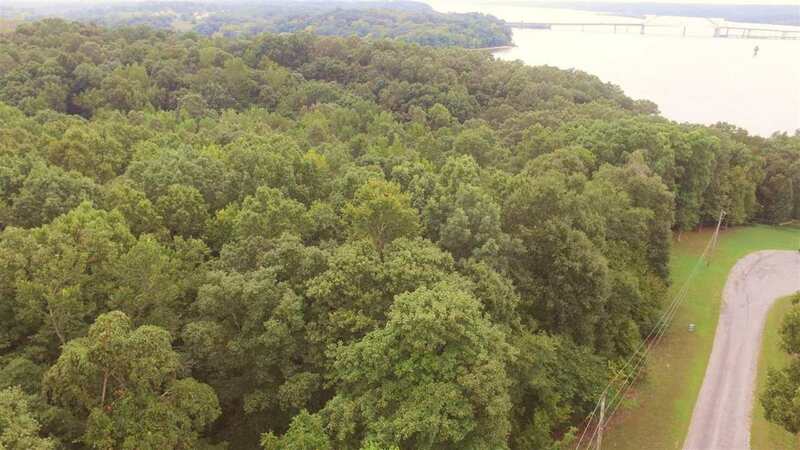 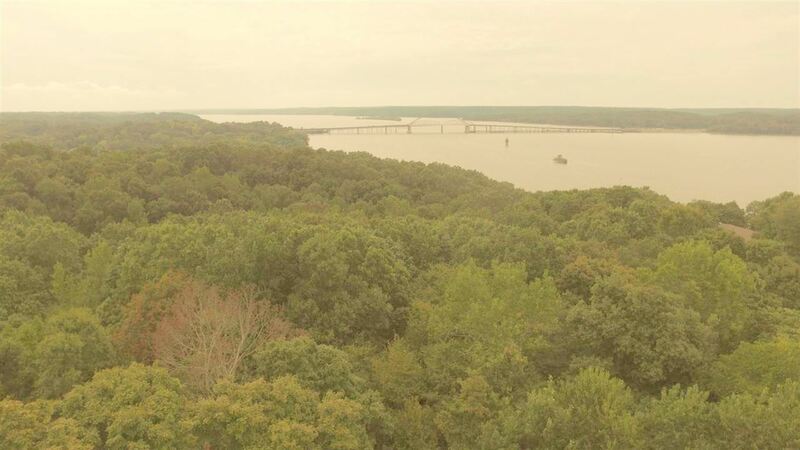 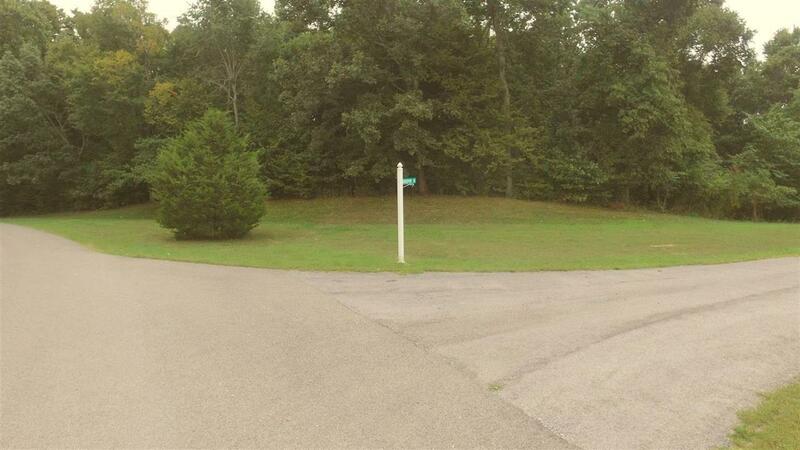 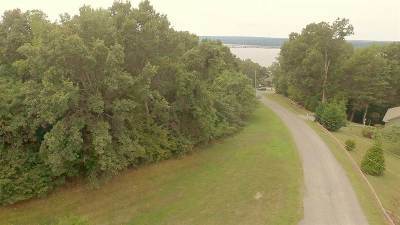 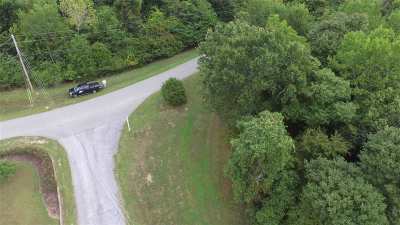 Residential building lot in upscale restricted Malcolms Point Subdivision. Just minutes from Lake Barkley State Park with Marina, Lodge and Golf. 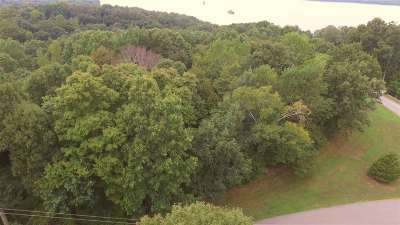 Land Between the Lakes Rec. 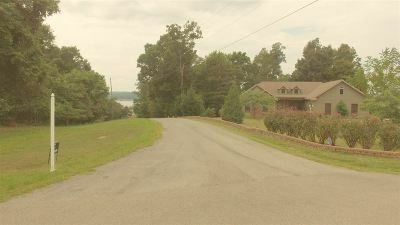 Area is just across the lake. 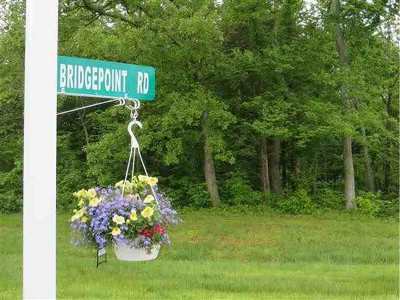 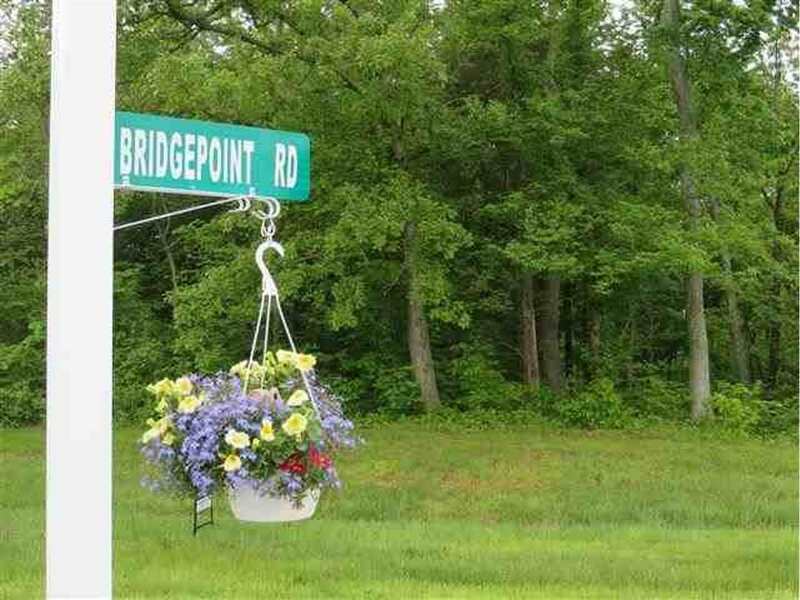 Check out this great neighborhood for your retirement home.